Here we are presenting the best Vr headsets under 1000 in india, these all items are now available to buy. 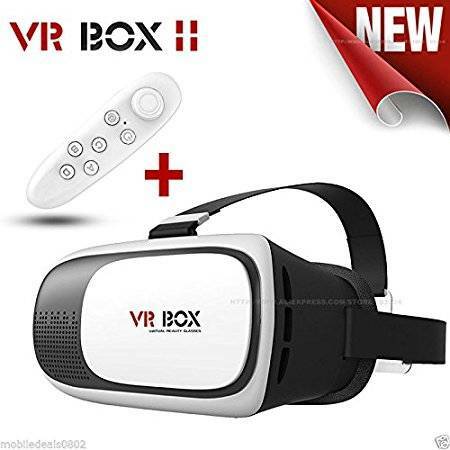 With the headsets you will get pretty good VR feel and few of the devices even comes with a game controller so don’t wait any longer buy any of these best vr headsets under 1000 and visit your dream places with just one click. 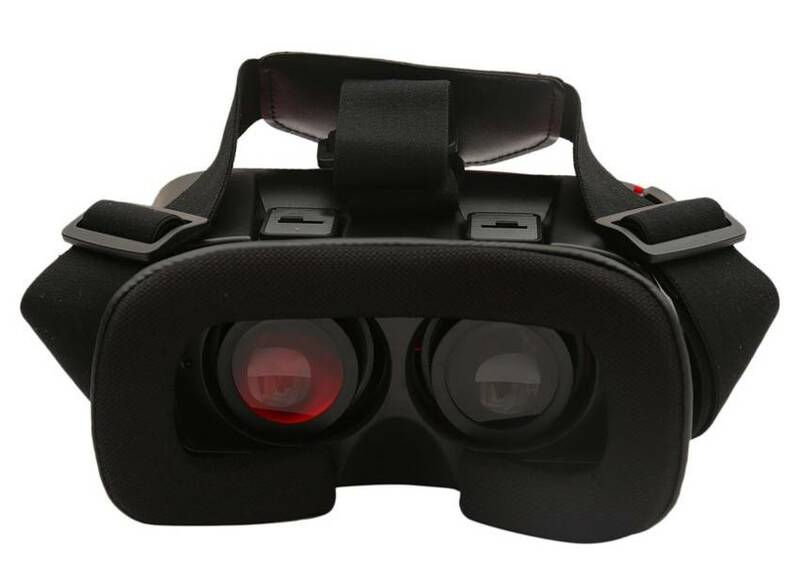 These are our picks on top 5 best VR headsets under 1000 INR I personally prefer the first one which is only available on snapdeal. You can also try the first 4 based on your priority. 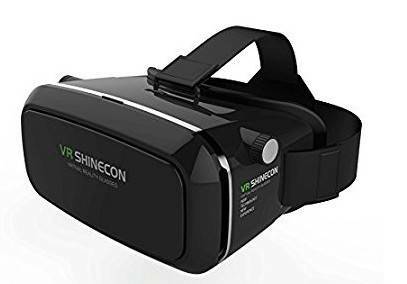 This brand made a pretty good Virtual Reality devices but this is the best budget vr under 1000. This supports every device either it’s android or IOS. Screen size starts from 4 inch but the recommended size is 4.5 inch to 6 inch. It does comes with a magnetic switch which may not work in few devices. 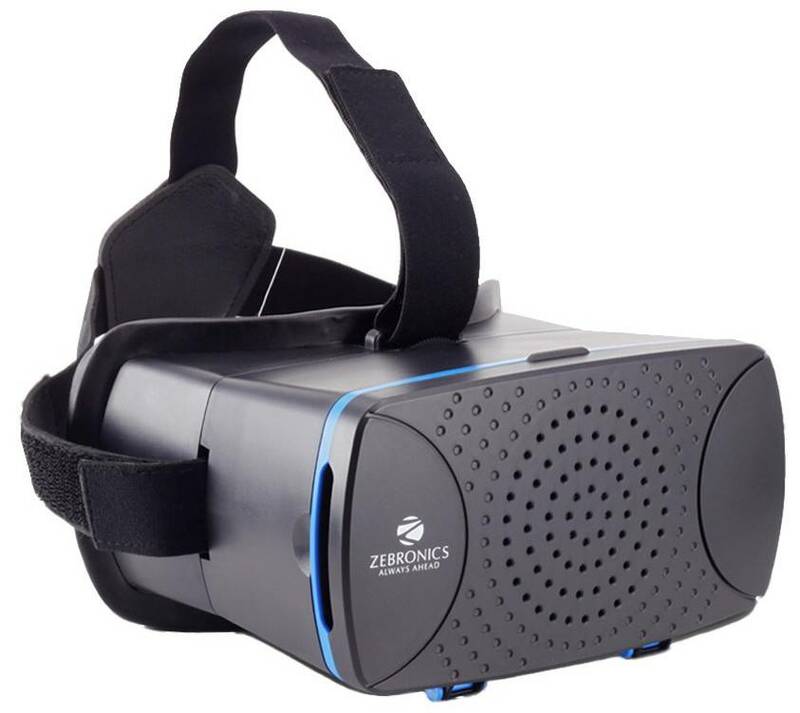 This is the best one to try our in the list of best VR Headsets under 1000 inr. You can enjoy an Easy 3D life via a normal mobile without 3D function. IMax experience best for 4.7-6.0 inch mobile phones. Headset style, convenient and portable light weight design, no pressure feeling. This comes with the newly developed 3D glasses which makes it even more interesting. So for beginners I recommend this as best VR Headsets under 1000 inr in India. 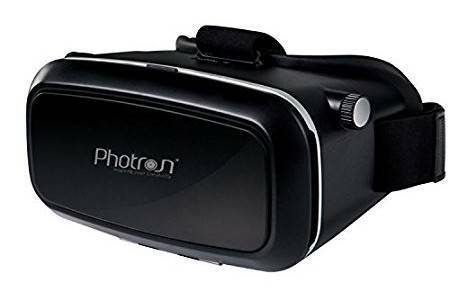 I have been using this VR headset for a while, they are worth your money but you can’t use them for straight 2 hours even not even an hour. The glasses quality isn’t that much great although the experience is good for a little period. So if you are a vocational user then you can go for this device. 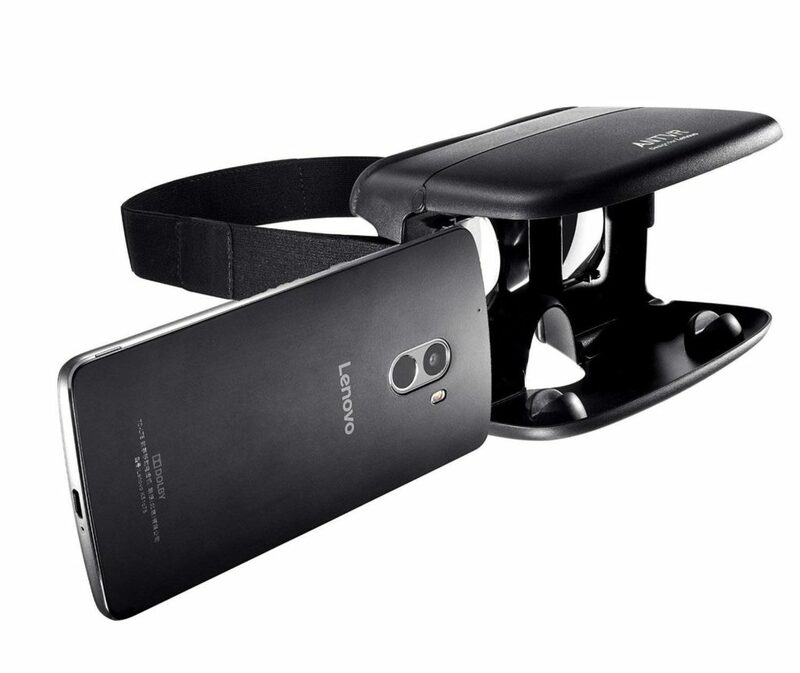 This headset is personally made for Lenovo Note series at the starting this device is priced at 1200 INR but they gave an opening offer for 500 INR only. Now this device price is very cheap it is now available at 299 INR on amazon. It may not work with iPhones but it almost compatible with every android phone. Worth 1200 inr product is now available at 299 INR only so this is the best VR headsets under 1000 in India. This is one of the best vr headsets under 1000 inr because it comes in two variants. Where you can get the only headset for 799 INR on snapdeal and you can even go for headset + Controller for 1099 INR. This give you one hell of VR experience this is the best in this range and worth your money. I recommend you to go for only headset because the controller they are offering isn’t that much great.